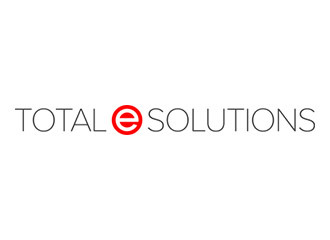 One of the UK's leading suppliers of seafood products and the industry's largest importer of frozen at sea fish has taken delivery of the iSeries Modern-i utility from Total e Solutions. The Modern-i software product allows users to modernise green-screen applications with ease. It runs out of the box and provides the flexibility to improve and tailor existing applications without coding. For more information on this exciting software see the Products page on our website.